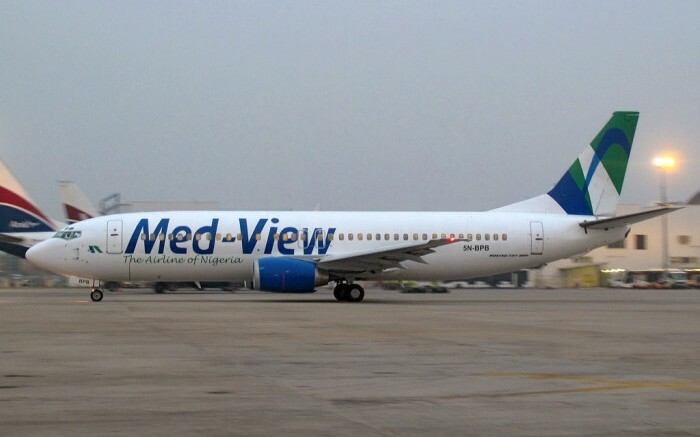 Med-View Airline says it is relaunching the Yola/Maiduguri route and increasing its flight frequencies from Lagos to Abuja. The airline stated that the Yola-Maiduguri flight service would commence December 18, following the return of some of its aircraft from maintenance. It added that its flights on the Lagos-Abuja route would increase with the use of the B737-800 NG aircraft. “The number of flights on the Lagos-Abuja route will increase to three daily round trips on weekdays to offer better departure timings throughout the day,” he stated. While commending the airline’s passengers for their continued patronage, Henry assured them of better customer service and reliability. Be the first to comment on "Med-View Returns to Yola/Maiduguri, Increases Lagos/Abuja Flights"